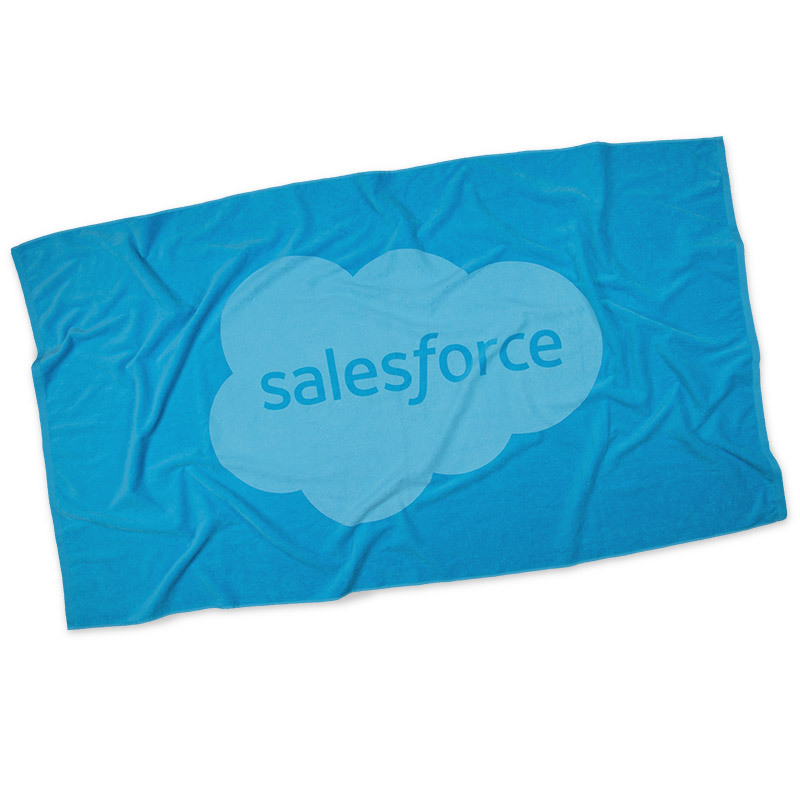 Salesforce blue beach towel made in Turkey from velvety soft 100% sheared cotton. 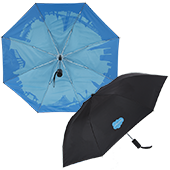 Measures 40" x 70". 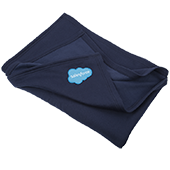 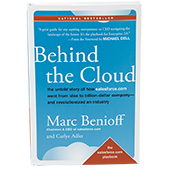 Salesforce Cloud logo imprinted tonal on towel.